This construction video is recorded while developing a building with slab reinforcement. 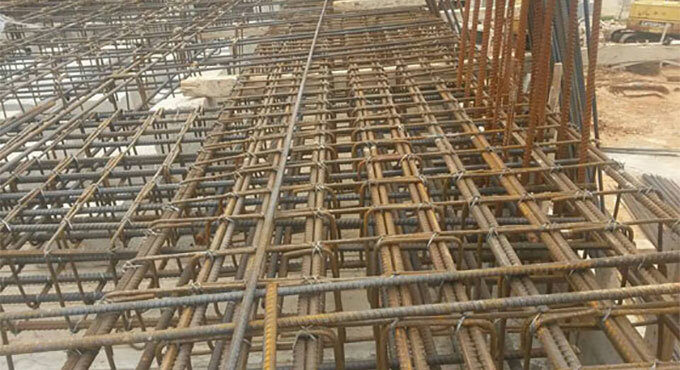 Prior to pour concrete, rebar as well as column templates and hardware are perfectly arranged. By going through this construction video, you can learn how to perfectly place the reinforcing steel, specifically rebar, anchor bolts, hold downs, straps and column templates to reinforce concrete. Concrete slab foundations are generally found in residential construction. The types and degrees of reinforcement vary on diverse areas.